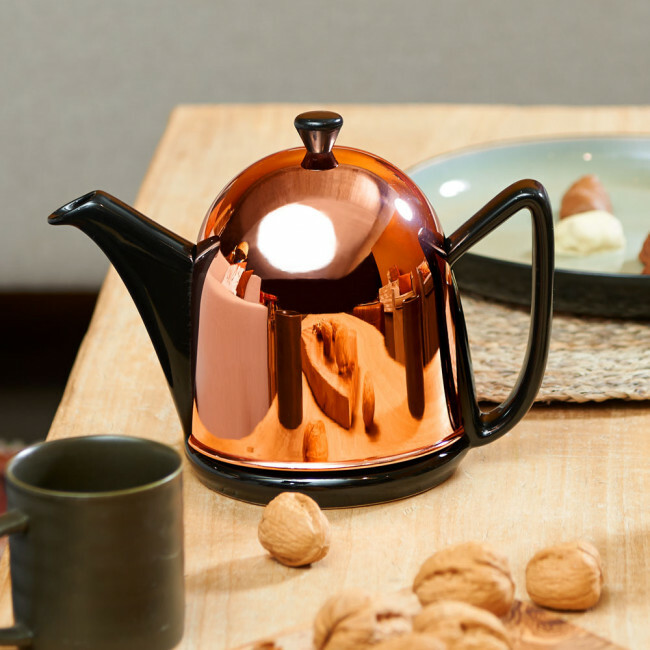 The Cosy® Manto is the modern version of the traditional Cosy® teapot. It looks different but has the same practical features! 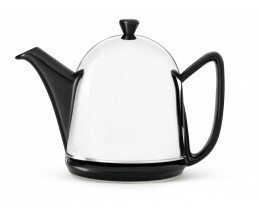 Its removable, felt-clad outer casing of stainless steel covers the ceramic inner pot to ensure that the temperature and flavour of the tea are retained for a longer period of time. 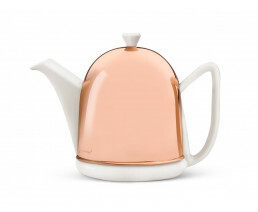 The Manto is supplied with a tea filter, and its inner pot is dishwasher safe, which makes it very practical in use.